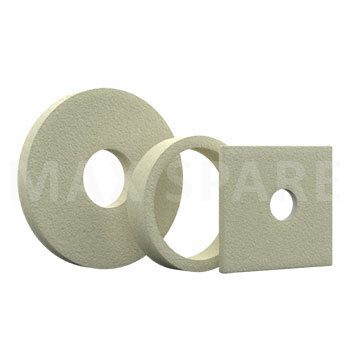 Max Spare offers Felt Sheets used in different industrial application such as packing, padding, cushioning, wiping, wicking, lubricating, sealing etc. 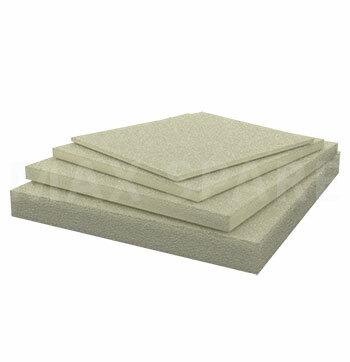 These sheets are available in various sizes and thickness. Also can be supplied in Ring form or Customised preformed shape and strips.